Seo Jin Woo’s father is framed for and convicted of the murder of Oh Jeong Ah because he has Alzheimer’s and was in the wrong place at the wrong time. 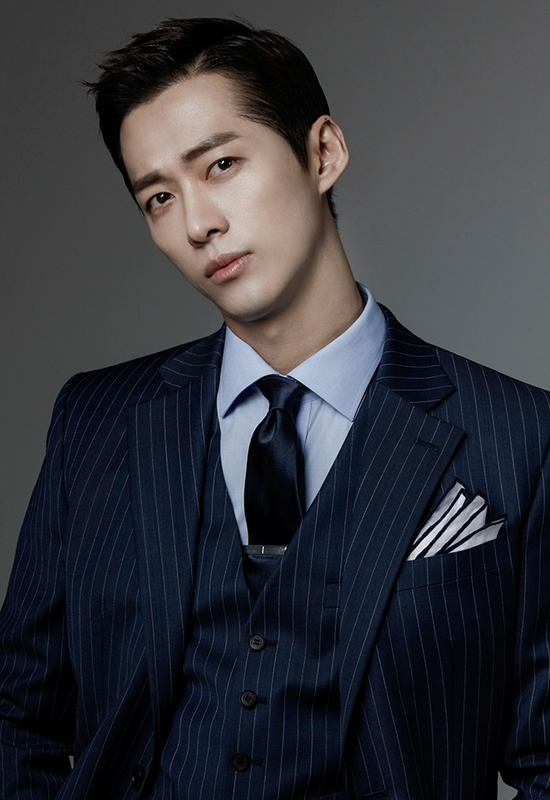 In order to prove his father’s innocence in court, Seo Jin Woo uses his hyperthymesia (ability to remember everything with great detail) to become a lawyer. However, nothing is ever as easy as it seems. The real murderer is Nam Gyu Man, a chaebeol with anger issues, who has no qualms about getting rid of people he doesn’t like or bribing others to do his bidding. As Jin Woo struggles to prove his father’s innocence, he finds that he’s slowly losing his perfect memory due to Alzheimer’s. An intriguing drama that really takes you for a ride full of ups and downs. It’s filled with tears, with some laughter sprinkled in here and there. The story was compelling, and the actors did a great job with portraying their characters. I wish the story had more ups – it was a bit depressing to watch the good guys lose week after week until the very end. I was disappointed in how Jin Woo comes back four years after his father’s trial was over and petitions for a retrial too soon, without having all his ducks in a row. He didn’t even have his first witness (the woman who worked with his father) convinced to testify in court for him. The only one he was prepared for was the doctor, who had testified that his father didn’t have Alzheimer’s. For someone who should’ve been preparing for this retrial for years, it felt like he didn’t plan for anything, and so many things fell through… which led to his failure. I also think they could’ve made better use of some of the characters – the major one being Yeo Kyeong. She had a very interesting role in the drama as a prosecutor and a member of the Nam family, so I would’ve liked to see more of her struggle with doing the right thing. I think they spent too much time on characters like Detective Gwak instead (trying to show his repentance). I would’ve preferred that they didn’t explore the romance between Jin Woo and In Ah, which was the original intention of the writer. I liked seeing them as friends in a brotherly/sisterly relationship, especially since Jin Woo lost all of his family members. By the end of the drama, I still wasn’t convinced that they developed romantic feelings for each other. The tragic hero of our story. When he was young, Park Dong Ho’s father and a car accident took away his mother and brother. Now, the Nams and the law are taking away his father. On top of that, Alzheimer’s is taking away his perfect memory. With so many tragedies in his life, I’m surprised he didn’t turn out more bitter about life and more bitter towards those who contributed to his tragic life. It was very interesting to see Seo Jin Woo grow. In the beginning, he was just an innocent boy living happily with his father. 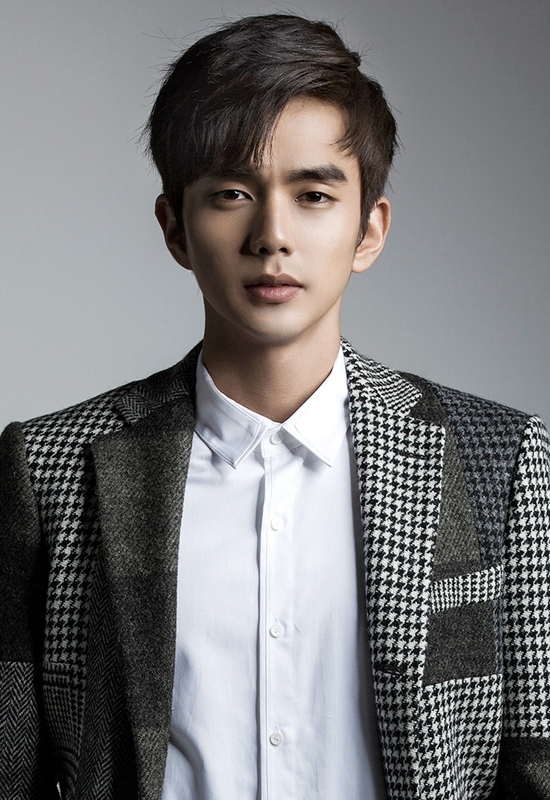 After his father’s trial, he is forced to grow up quickly to become a lawyer who can prove his father’s innocence. When he becomes a lawyer, he’s pretty ruthless. He doesn’t particularly care to help out the weak. After one of his trials, he tells the daughter, whose family lost the case, that she should blame her lawyer or the country’s laws and not him for her situation. It is impressive that, by the end of the drama, he would go so far as to defend Park Dong Ho in court despite Dong Ho’s connection to the loss of each of his family members. When In Ah was a law student, Jin Woo taught her her biggest lesson: if you’re not sure, don’t be so quick to judge because someone’s life can depend on your judgement. After witnessing Seo Jae Hyeok’s trial and his fate, she truly understands this lesson. After law school, she works hard to become a righteous prosecutor. She understands that all detectives are humans and can make mistakes, so she personally goes out to confirm the details of the investigation of her cases. She knows that she has great power as a prosecutor, so she does her best to make sure she doesn’t make any mistakes that could mess up another person and his/her family’s lives. She has strong beliefs in doing the right thing, and she tries to use the law to help the weak. If she believes it’s the right thing to do, she will go all out, and when she believes it’s not the right thing to do, she is willing to make the sacrifices to not do it. When she truly believed that a woman was sexually harassed by a vice president of Il Ho Group, she does everything she can to prosecute him. When asked to do be a prosecutor for Seo Jae Hyeok’s retrial, she is unable to do it and gives up her job as a prosecutor. Park Dong Ho was probably the most interesting character in the story. After losing the trial and working for the Nams, I thought he was doing what Prosecutor Tak ended up doing – working for the enemy to gather information and lower their guards so that taking them down would be easier. But unfortunately, he wasn’t so righteous. If he didn’t learn that Nam Il Ho had something to do with his father’s death, I don’t think he would’ve switched over to the good side and actively tried to bring down the Nams. I think he would still be in that gray area, where he would still work for the Nams but really want to get out. And that’s what makes him so interesting. He’s someone who really wants to do the right thing, but external factors just prevent him from doing it. For him, the biggest hurdle he had to overcome in order to do the right thing was Seok Joo Il – the father figure in his life after his father died. Seok Joo Il basically gave him the life he had; it was with his encouragement that Dong Ho became a lawyer. It was mostly because of Seok Joo Il that Park Dong Ho chose to give up Seo Jae Hyeok’s trial and start working for the Nams. But as they say, blood is thicker than water. With his biological father in the equation, it was easy for him to overcome the Seok Joo Il hurdle and do the right thing. I was always struck by what he had said in episode 4: “You think I’m scared to stand trial? If my father disowns me for this matter, that’s a death sentence to me.” I guess I should have seen it coming. Nam Gyu Man’s whole life depended on his chaebeol identity. He looks down on and even detests all the “commoners.” He believes that as someone who has it all, his life is above everyone elses’s. Everything should go his way. Along the same line, he also believes that he is above the law. There is nothing that he can’t get away with because he has so much money. He is free to bribe or kill with no repercussions. But the key to his chaebeol identity is his father. Without his father, he is nothing, and he knows that. So once his father abandoned him, he went from being a “have” to a “have-not.” Thus, his life was no longer worth living, and he was better off dead. Given the fact that our hero has Alzheimer’s at such a young age, the ending we got was as happy as it could have been. Any happier (cure or misdiagnosis) would’ve made it unrealistic. If you think about it in a certain light, the ending wasn’t too sad. Jin Woo’s whole life was so tragic, that it’s for the best that he doesn’t remember any of it and only revisits the memories that he cherishes. He got to choose whether to keep all the details of his life or to forget all the bad memories, and he chose to forget the bad things in life. If he still had hyperthymesia, he would have to vividly remember every single painful detail of his life. How he lost every single member of his family would’ve been etched in his mind forever. He chose to be free of that burden, and he’s happier because of it. And even though he has Alzheimer’s, he’s still independent and can take care of himself (somehow he survived a whole year on his own). He doesn’t have to feel like he’s a burden to the people who cares about him and whom he cares about. All other characters had a great ending. Dong Ho, with Soo Beom and Sang Ho by his side, leads Byeondoori Law Firm and helps those who need help the most, without caring about monetary payment. Meanwhile, Lawyer Song and Lawyer Yeon take on cases to keep the law firm afloat. In Ah is still a moral prosecutor, and Seok Gyu is still a fair judge. All antagonists had to pay for their crimes. I was half way through the series and I find it very depressing but I was glued to my screen and so I finished it. The ensemble was great, each character has something they are rooting for. Trust and memory are big components of the series. 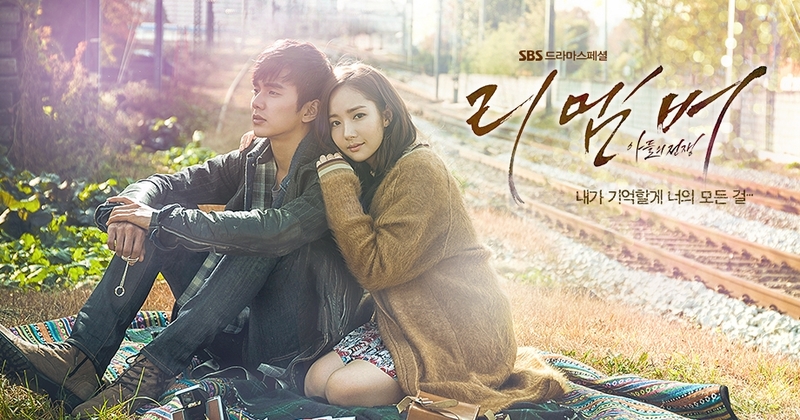 I actually enjoyed a kdrama that has almost no love story involved. The ending was just fitting to our main character like you said, in reality it would be hard to deal with all those tragic details every single day.